For more selections please refer to our product page here, or contact us for more detail. by Gloria Cake. 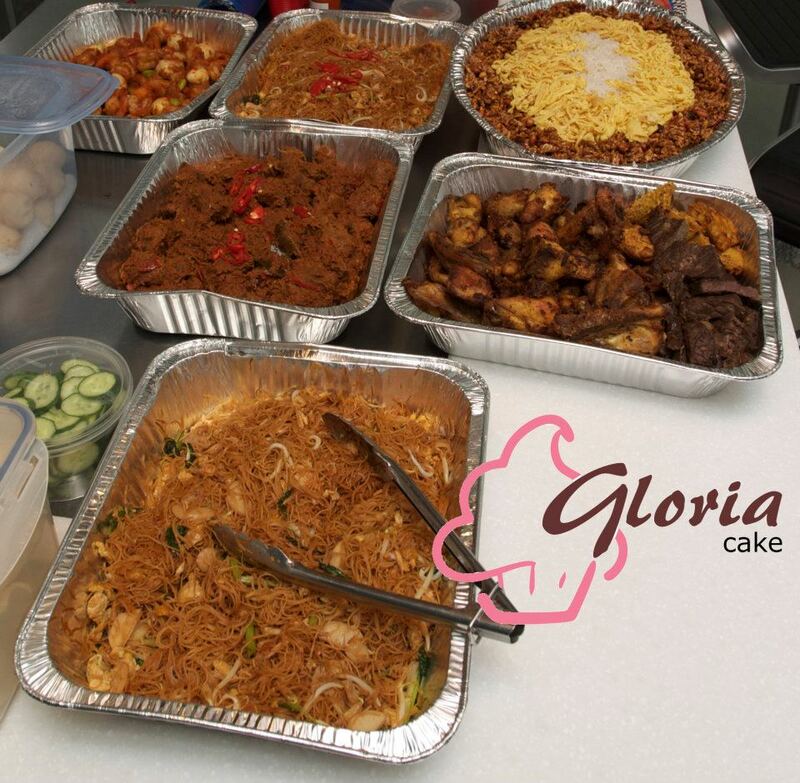 Gua order catering kesini tiap hari yah…bisa kan?